HAWTHORNE, Calif. ThinKom Solutions, Inc., today announced the successful completion of in-flight connectivity trials of its ThinAir® Ka2517 phased-array antenna mounted on the Proteus high-altitude long-endurance aircraft. ThinKom Solutions, Inc. is a leading provider of innovative highly affordable compact broadband antennas and products for aeronautical, vehicular and man-portable applications. The company’s primary products uniquely enable near-term worldwide availability of high-data-rate connectivity in the Ka-, X-, Ku-, and Q-bands. ThinKom offers a range of reliable, proven technology solutions for the consumer, enterprise, first responder, civil, military and intelligence communities. For more information about ThinKom Solutions, please visit www.thinkom.com. 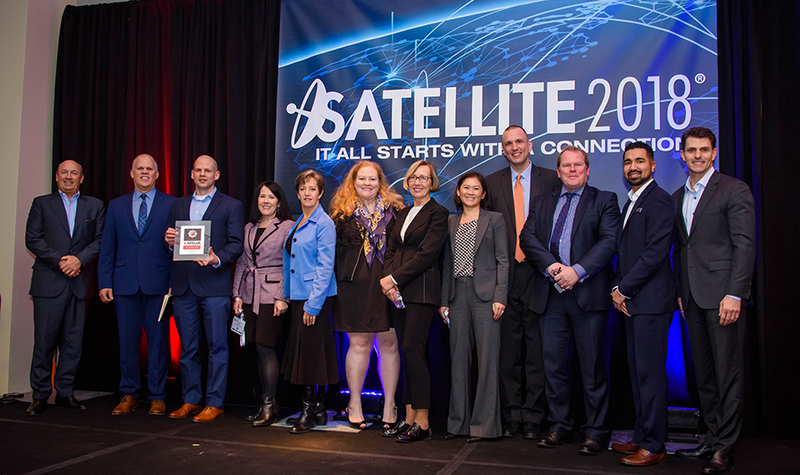 The U.S. government has relied on and trusted Inmarsat satellite services since 1979. Inmarsat Government continues to deliver the world’s most advanced global, mobile satellite communication services to U.S. defense, intelligence, homeland security, public safety and civilian agencies, with highly reliable, secure and affordable connectivity. Built with government users in mind, Inmarsat Government provides resilient, flexible capabilities to augment government satellite resources, anytime, anywhere. Leveraging an industry-leading scalable multiband network infrastructure, Inmarsat Government offers a suite of managed network services and end-to-end communication solutions to support users on land, at sea and in the air, even in the world’s most remote regions. Headquartered in Reston, Virginia, Inmarsat Government is a wholly-owned subsidiary of Inmarsat plc.